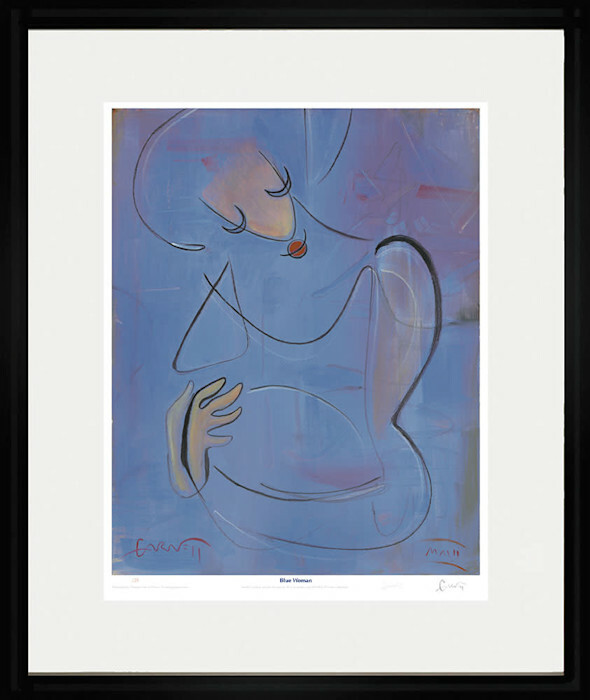 Blue Woman, limited edition, numbered, handsigned, embossed, framed giclee print. 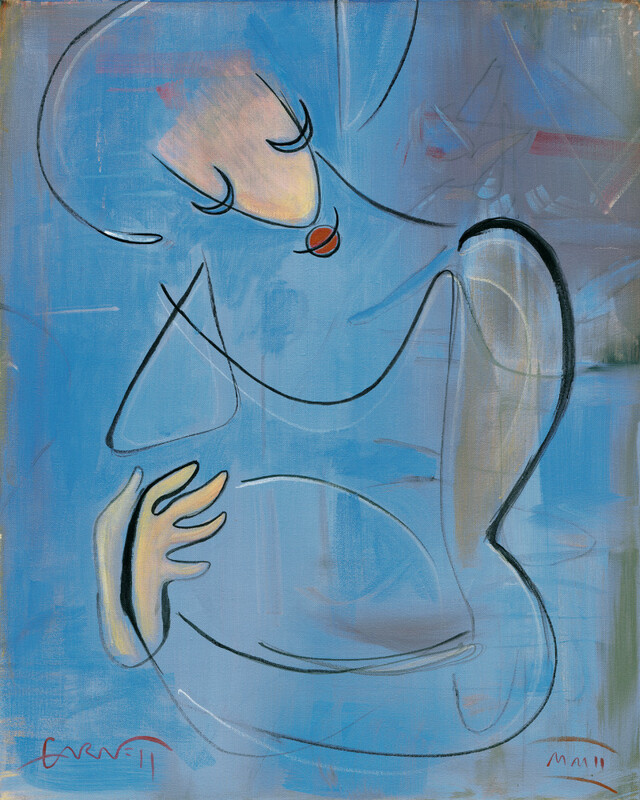 Blue Woman, limited edition of 100 numbered, handsigned, embossed, framed giclee prints. 24x20 inches framed.